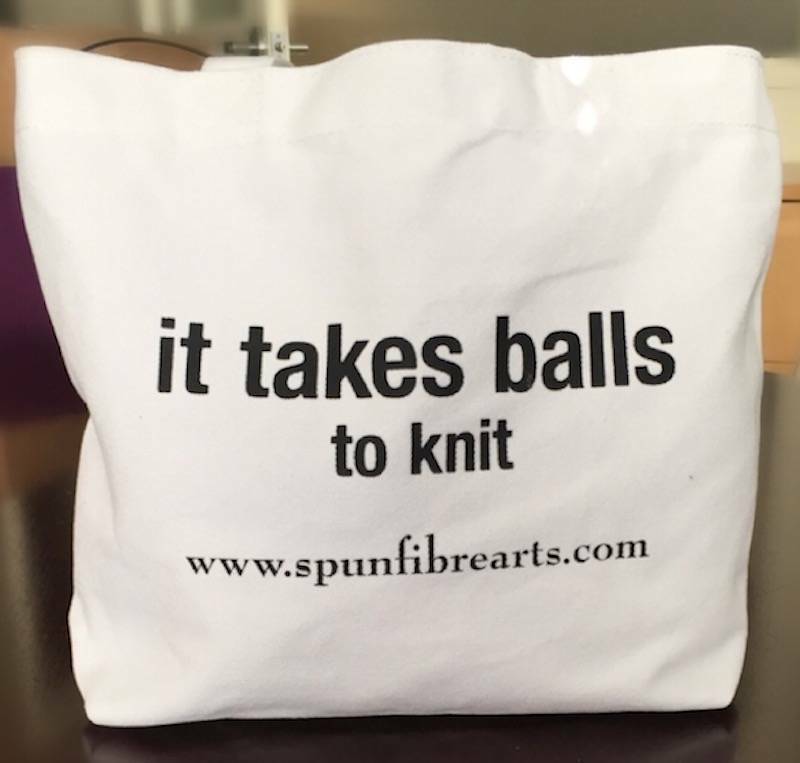 Spun's New Blog, New E-Commerce Site and General Excitement - Spun Fibre Arts, a local and online yarn store specializing in natural fibres. We are super excited to launch our new ecom platform! We hope you like it as much as we do (*bites nails*). You will notice more products (eventually all products will be online), more accurate inventory levels, and a cleaner, sleeker look. The only unfortunate part of changing platforms is that customers will have to create a new login for their account. But…. we are easing the pain of this annoyance by offering FREE SHIPPING within Canada for the rest of June! Yes, you read correctly, all Canadian customers will receive free shipping for their orders until June 30th, 2018. For those not lucky enough to live in the Great White North (which is currently very warm and green), while we are launching with Canada-only shipping, we are always happy to take your orders through email, phone, or DM via Instagram or Facebook. We always find a way to get your fibre fix to you as quickly as possible. Keep checking back if you don’t see what you are looking for, because we are uploading our products daily. And if you have ordered with us previously, don’t worry, we still have access to your order info for reference. We hope you are enjoying your summer knitting or crocheting. And hopefully we can help make it even more enjoyable with our beautiful yarns.